Affordable, contemporary and convenient – The Residence at Makiki is the first new development in the Maikiki in many years. Be a part of a new chapter for the Makiki community. Getting to your destination is easier than ever when living at The Residence at Makiki. Walk, bike or drive to your next appointment with easy access to the freeway, King Street Bicycle Track or walkable surface streets. Centrally located in the heart of Honolulu, The Residence at Makiki is uniquely positioned. With access to shopping, dining and entertainment, there’s no waiting for your neighborhood to grow up. World Class Shopping, Dining and Entertainment are just around the corner from The Residence at Makiki. Spend less time commuting and more time doing the things you love. 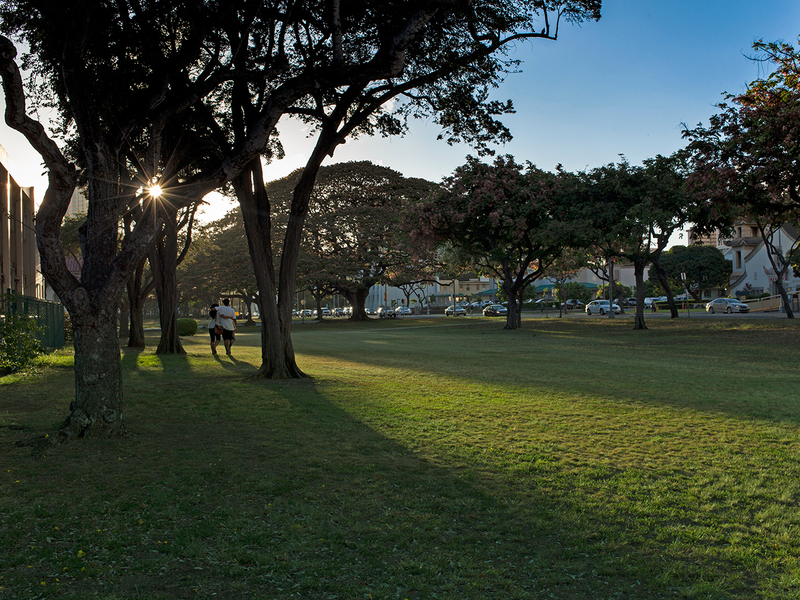 The Makiki – Punchbowl District is home to over 30,000 residents. A diverse community of middle class families old and new. It doesn’t get more authentic than Makiki. Going for a run or just taking your dog for a walk, The Residence at Makiki is surrounded by parks and well lit sidewalks. Don’t forget your tunes. Living near shopping means less time standing in line at the grocery store. 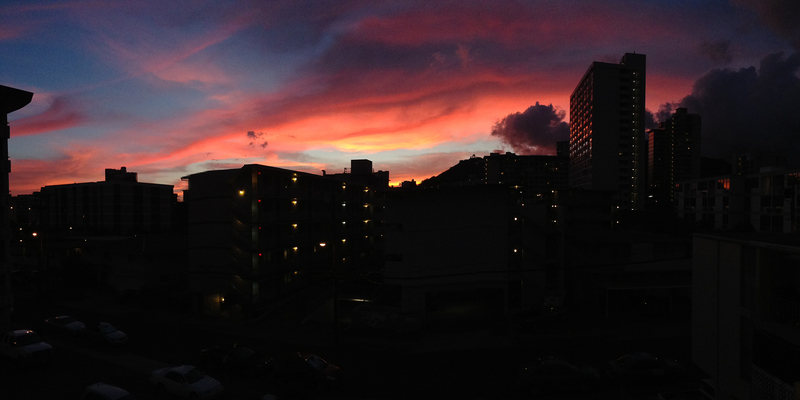 Foodland, Times, Safeway and Walgreens are all a few minutes walk from the Residence at Makiki. A Contemporary look that fits your Lifestyle. A Combination of textures that create a sophisticated yet comfortable environment. 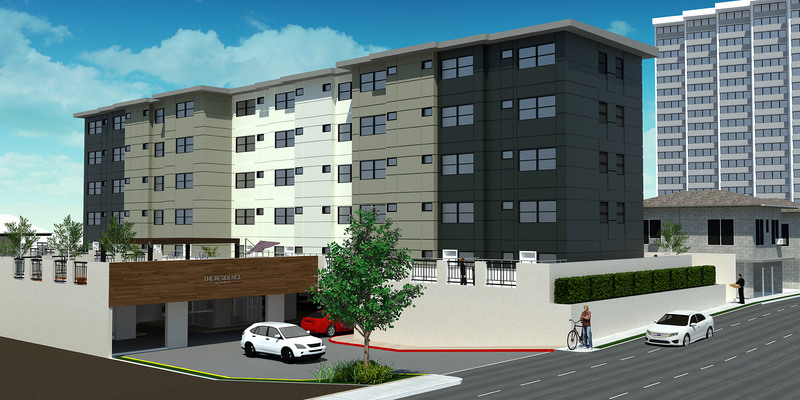 We have completed the sales phase of the Residence at Makiki. Mahalo.